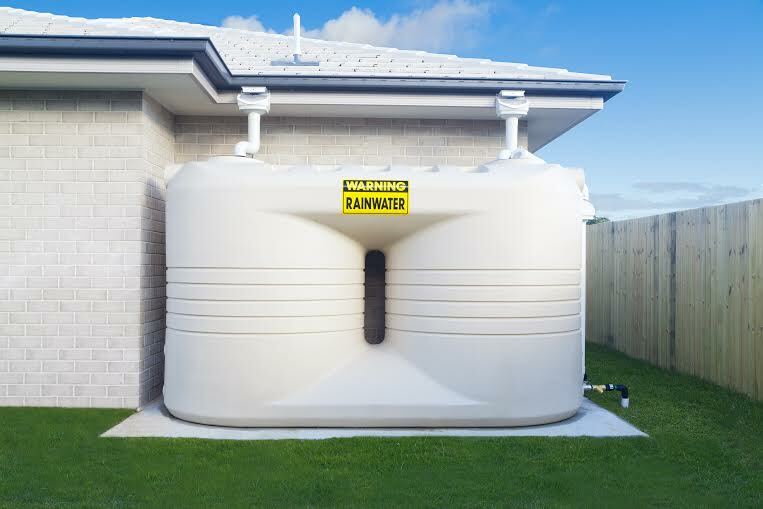 Rainwater harvesting refers to the reuse of rainwater on-site, rather than allowing it to be lost through run-off. Join Ewing Irrigation to chat about capture and storage systems for rainwater. New trends in catchment reduce the chance of contamination, while detention systems ranging from rain barrels to cistern will be reviewed. Ewing Irrigation will share information about supplementing irrigation with rainwater and regional rainfall collection regulations and restrictions. Join @CoronaTools and partner Ewing Irrigation with Social Media & Digital Strategist Laurie Ory tweeting as @EwingIrrigation for #Landscapechat on Wednesday, February 25, 2015 at 11 a.m. P.T.or 2 p.m. ET. This is the Twitter chat where we come together with green industry experts and fellow landscape tweeps, each week to discuss all things related to landscape, since 2011. What's New - Rainwater harvesting innovations and products. 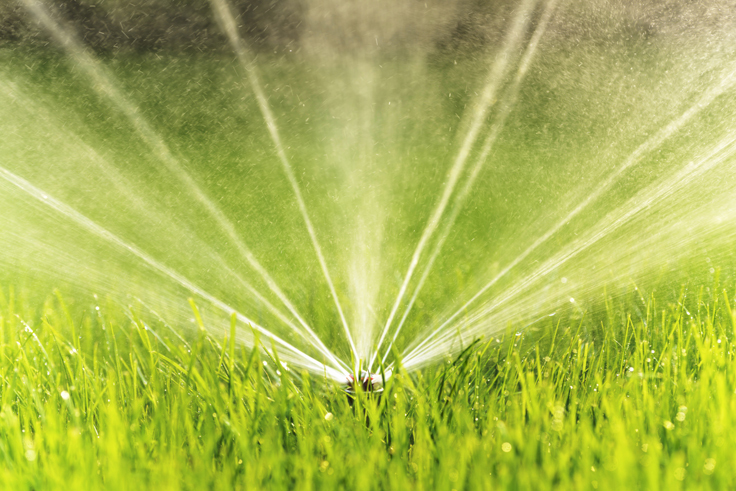 Ewing Irrigation explores what's new for 2015 on the next #Landscapechat. Look back over the past year and discuss weather, new products and equipment, conservation techniques, then look ahead to 2015 and what we can expect. Pose your questions, contribute your ideas and join the conversation on the next Water Wednesday on #Landscapechat. Join @CoronaTools and partner @EwingIrrigation with Laura Ory on #Landscapechat this week! Tweet with us on Wednesday, January 21 at 11AM PST/ 2PM EST. This is the Twitter chat where we come together with green industry experts and fellow landscape tweeps, each week to discuss all things related to landscape, since 2011.